In this post I’d like to talk about both the small and large intestine. 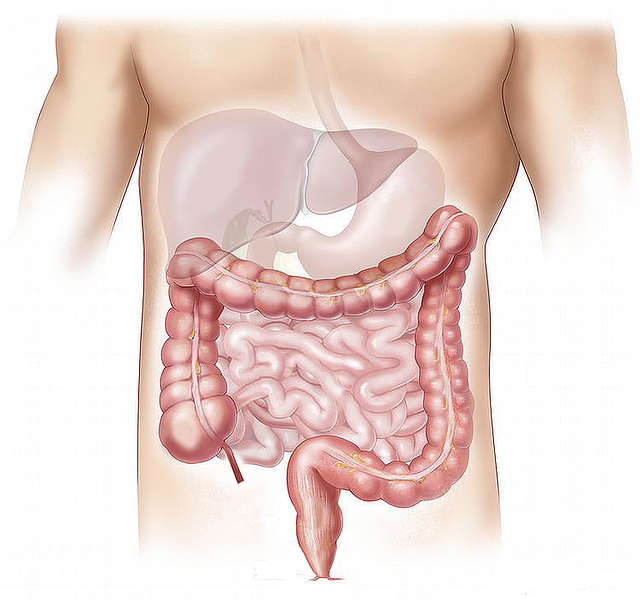 The primary function of the small intestine is to digest food into its component parts, carbohydrates into sugars, proteins into amino acids and fats into fatty acids. 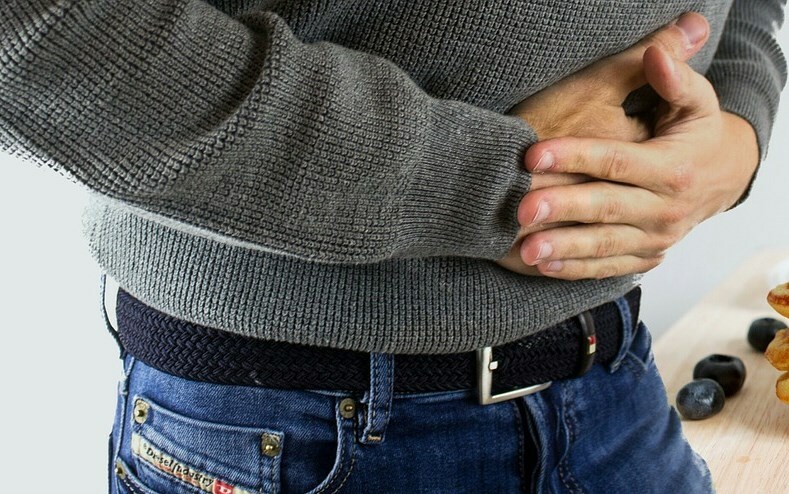 There are many things that can go wrong in the intestines, but all of them eventually lead to malabsorption of nutrients and subclinical starvation. In other words, you might not waste away, but your organ systems have to adapt to missing or inadequate nutrients. They do the best they can, but you’re are not feeding your body everything it needs. The large intestine only absorbs water. Digestion takes place in a slushy type soup. The body has to conserve the water so it drains it off. These nutrients and water pass from the surface of the intestine, through the intestinal wall to the blood stream. A round tube only has so much surface area and there is not enough intestinal wall to absorb all the molecules thrown at it. So nature has created deep valleys and projections in the intestinal wall to increase the surface area. Problem is, sometimes your intestinal wall becomes like your dryer lint trap. Microscopic things your body decided not to let pass build up until your intestines are almost smooth at the microscopic level. This “lint” needs to be removed and the intestinal wall made healthy. Even before you start eating better you need to open the pathways of nutrient and water absorption. Chiropractic can health in keeping your intestinal system working well, as it can relieve inflammation, which harms many of the bodies vital process. Additionally, the nervous system governs the intestinal process as it does just about everything else. Spinal health, in turn, is key to the proper maintenance of your nervous system. But of course chiropractic can’t do the job alone. Proper diet, adrenal self care, the practice of relaxation to reduce stress are all important. Supplements can also help in cleaning and maintaining the function of this crucial part of your body. One of our favorites is Okra Pepsin from Standard Process. OKRA PEPSIN E3 is an excellent healing and cleansing agent for the small and large intestine. PEPSIN is an enzyme, which, when held in contact with the intestinal wall by the sticky OKRA, breaks down mucous and undigested proteins. The E3 is a powerful tissue repair factor and has a healing effect on the cells and improves nutrient transport to the blood. The dosage is 2-6 a day depending on whether you have active symptoms. Like all Standard Process supplements, you can obtain Okra Pepsin from our office or use their website to find a healthcare professional near you that offers Standard Process products.